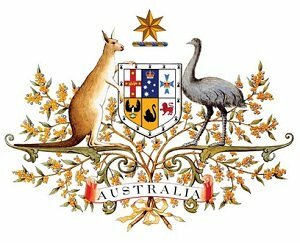 Government TV Channel / The Parliament of the Commonwealth of Australia, variously referred to as the Australian Parliament, the Commonwealth Parliament or the Federal Parliament, is the legislative branch of the government of Australia. It consists of three elements: the Queen of Australia, the Senate and the House of Representatives. The Queen is represented by the Governor-General. The combination of two elected Houses, in which the members of the Senate represent the six States and the two self-governing Territories while the members of the House represent electoral divisions according to population, is modelled on the United States Congress. Through both Houses, however, there is a fused executive, drawn from the Westminster System.